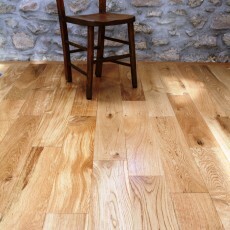 Unfinished Oak Flooring - The Options Are Endless! 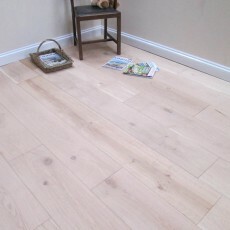 Home/News/Unfinished Oak Flooring - The Options Are Endless! 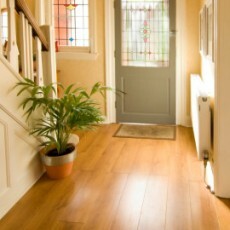 Unfinished Oak Flooring – The Options Are Endless! If you are looking for a way to customise the appearance of your hardwood flooring, then look no further than unfinished oak flooring, because these unfinished planks provide unlimited finishing opportunities for your project. The unfinished surface area offers numerous finish options, and these options are available in a wide range of colours and combinations that can be selected to create a truly bespoke and personal finish to your oak flooring. In terms of the installation of unfinished oak flooring, it is exactly the same as the process involved with flooring that has been prefinished, apart from the additional ‘finishing’ work required to ensure successful performance. Obviously an unfinished oak floor needs to be sanded clean and finished immediately after installation, so this is why most homeowners decide to go for prefinished flooring instead, because this additional process is more labour and time intensive, so costs slightly more than a factory finished product. This being said, unfinished oak flooring offers a way to achieve a truly unique and customised appearance to your oak flooring, making it personal and unique to your home only. 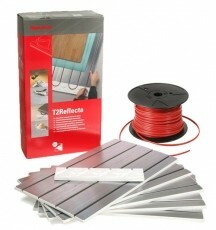 It can also be ‘matched up’ with other finishes within your home and can usually be finished in a similar way to flooring already installed. 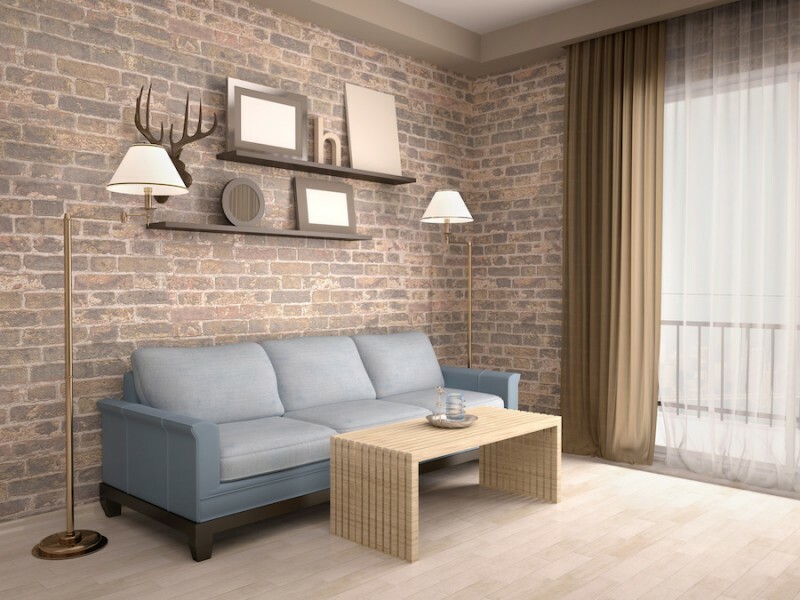 How is unfinished oak flooring manufactured: Unfinished oak flooring is available as engineered or solid oak planks, but the popularity of engineered oak flooring is increasing year on year due to the extra stability that it provides. An unfinished engineered oak flooring plank is comprised of a number of layers, the oak providing the surface wear layer that ranges in thickness from less than 1mm to over 4mm, and which provides the durability of the flooring. 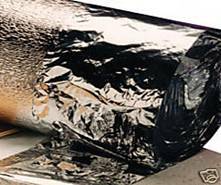 Obviously the thicker the wear layer, the more durability it provides, and the longer it lasts. This wear layer is bonded to a plywood core, which provides the strength and stability due to its multiple layers of plywood together. 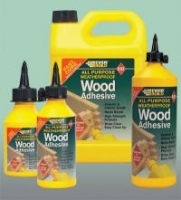 Some suppliers offer a softwood core instead but this is not as strong as plywood, with each of its layers being bonded together at 90 degrees to each other for unbeatable stability after installation. This construction, whilst improving dimensional stability, it dramatically reduces the chance of floor ‘movement’ after installation. 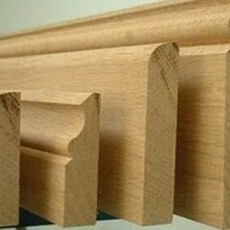 This type of construction enables the planks to remain highly stable over years of continual use, irrespective of exposure to normal changes in temperature or humidity, which creates the additional benefit that engineered unfinished oak flooring can be successfully used with underfloor heating (UFH). Typically, unfinished engineered oak flooring can be purchased in a range of different thicknesses and widths, enabling you to select the size that satisfies both your needs and desires. Timber Finishes: There is a wide range of dedicated and specialised timber finishes available, so the greatest advantage of selecting unfinished oak flooring is that it gives you the option to colour and finish your oak flooring as you wish. 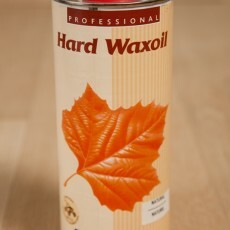 The most popular timber surface finish is Waxoil, because it offers various colour and finish options, provides excellent protection for the oak flooring, whilst being quite simple to maintain after installation. 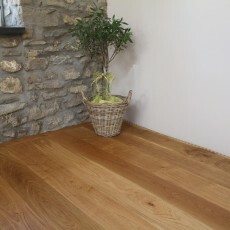 A Waxoiled finish may never require a total sanding and refinish, which maximises the longevity and lifespan of your oak floor, thus saving you money as the years pass by and avoids the inconvenience of replacing your flooring so often. 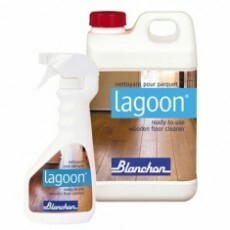 Another surface finish that is still very popular is lacquered oak flooring, but the main drawback is that a lacquered finish cannot be ‘patch-repaired’ like a waxoiled finish can. 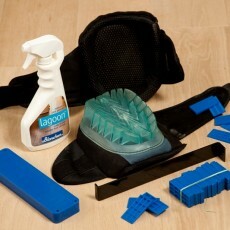 This means that a complete renovation of the whole floor is usually required when repair or refinishing is necessary. The biggest attraction to unfinished oak flooring is undoubtedly the flexibility that it offers, providing you with a ‘blank canvass’ to create your own personal and unique finished appearance, or simply one that matches in perfectly with the surrounding décor of any room. For further information about our range of unfinished oak flooring planks, you can visit our dedicated oak flooring page on our website. Alternatively, a member of our dedicated customer service team can be contacted by calling: 0800 043 3073.